This book is composed of a series of short poems written about the various businesses that can be found walking up Numerical Street. The journey begins in the park and, on each page, the reader encounters a new business. From a mechanic to a locksmith, Numerical Street has it all! 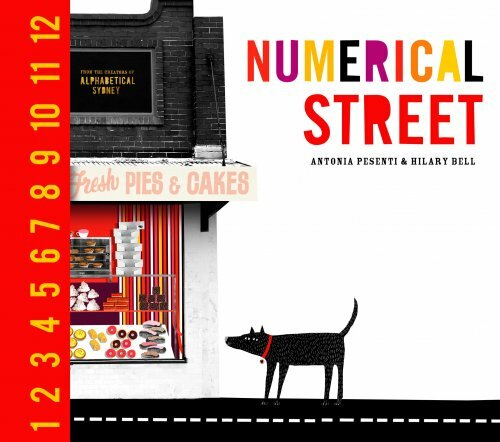 Numerical Street would be a good book to have as part of your narrative resources for targeting setting description. Each page focuses on a different shop using beautiful descriptive and rhyming language. And to stay true to the book title, there is something numerical to be found on each page. Younger readers will enjoy exploring the illustrations looking for the increasing numbers on each page and counting the objects to see if they match the page number.